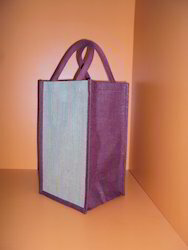 With our years of expertise and skills in this field, we are providing a wide range of Jute Bottle Bag. The product of our company is used for keeping bottles and can be used for carrying in office, colleges and many more places. 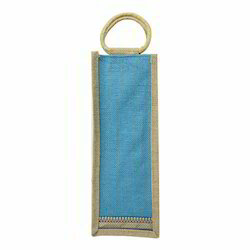 In addition, this Bottle Jute Bag is available in different sizes.